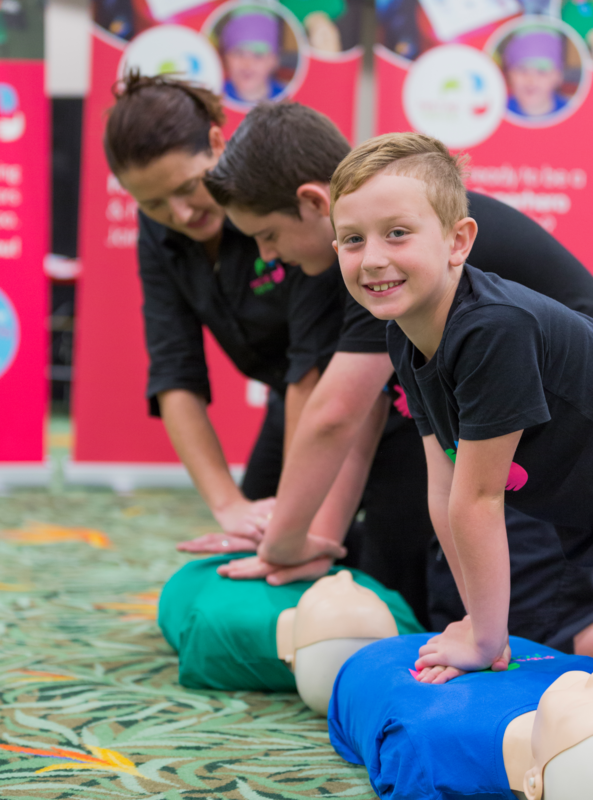 Established in 2010, First Aid For You (FAFY) have been delivering courses that are designed to make you think, laugh and learn along the way. 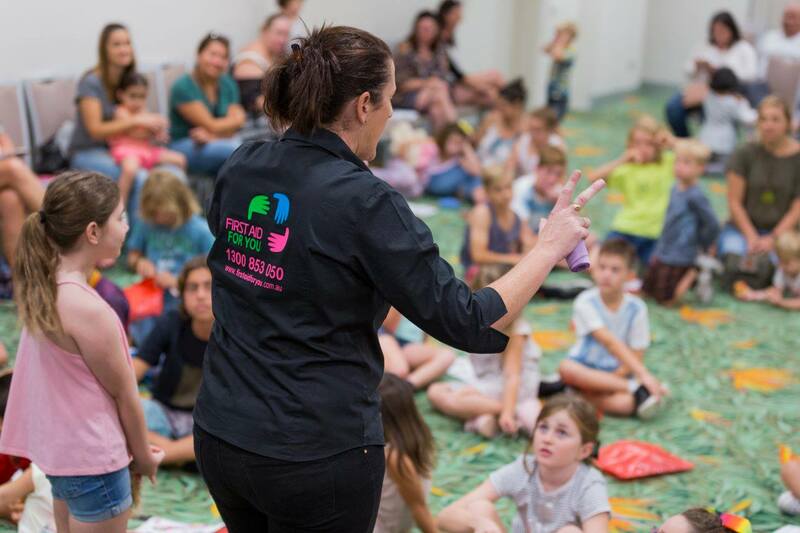 FAFY Trainers are dedicated, passionate, QUALIFIED mix of paramedics, nurses, medical specialists, child and adult educators BUT most importantly amazingly talented and experienced MUMS! All FAFY Trainers have current Working With Children Checks. Meet Our Team! 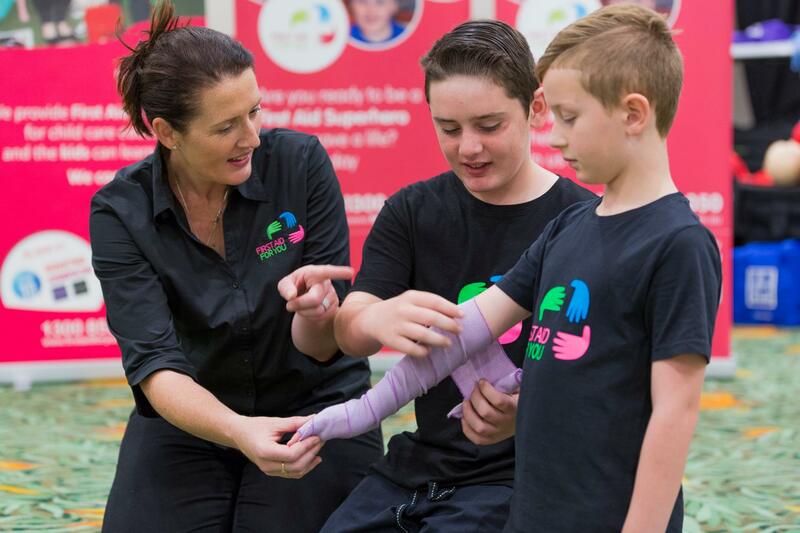 Contact the First Aid For You team for more information.